India is expected to become the 5th largest manufacturing country in the world by the end of year 2020. The manufacturing sector of India has the potential to reach US$ 1 trillion by 2025 and India is expected to rank amongst the top three growth economies and manufacturing destinationS of the world by the year 2020. It’s time for your business to contribute to this exponential growth by placing intelligent technologies like artificial intelligence (AI) and machine learning (ML), at the heart of your manufacturing business. 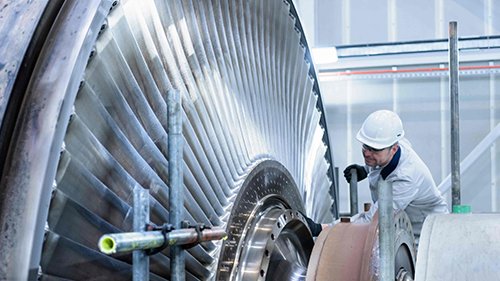 Optimize, extend, and transform your industrial manufacturing business by connecting new technologies with integrated business solutions to create an intelligent enterprise, with SAP S/4HANA. Get a free copy of the SAP Roadmap for your industry! And register for an upcoming SAP Discover Webinar. Explore our industrial machinery and components road map to learn about current industry solutions, planned innovations, and future direction. Register below to get a free copy of the SAP Roadmap. Explore these assets to discover how intelligent ERP from SAP can help you compete in the new digital economy by streamlining core manufacturing processes. 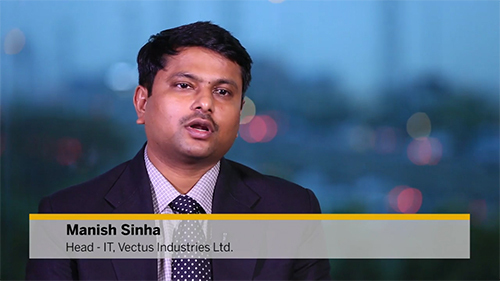 SAP S/4HANA helps Vectus experience total ease in managing business operations. It has decreased its days sales outstanding and can deliver accurate, instantaneous customer invoices. Vectus’ customers experience excellent service and on -time delivery which will remain unchanged during rapid expansion.  Here is a video introduction on what SAP Live Access has to offer. Learn how SAP S/4HANA can help your IM&C company as you compete in the new digital reality. Find out how it provides a proven framework to adopt industry best practices while attaining operational excellence – specifically across core customer engagement, asset management, and financial processes. More than 12,200 industrial machinery and components manufacturers in 97 countries are innovating with SAP solutions. 47 of the 50 top automation suppliers in the world run SAP solutions. 20 of the 20 top material handling system suppliers in the world run SAP solutions.